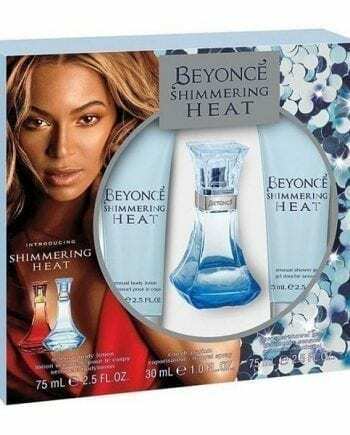 Beyonce Heat Eau de Parfum Gift Set. 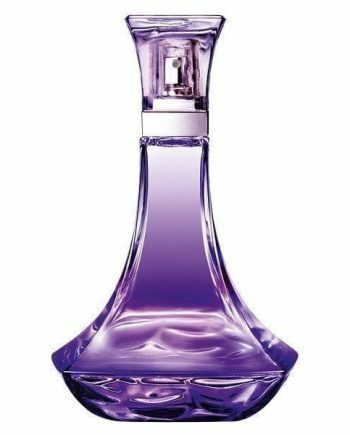 The first perfume by the singing superstar Beyonce, Heat Eau de Parfum is a powerful and sensuous fragrance for the self-assured woman who is neither afraid to desire and nor to be desired. 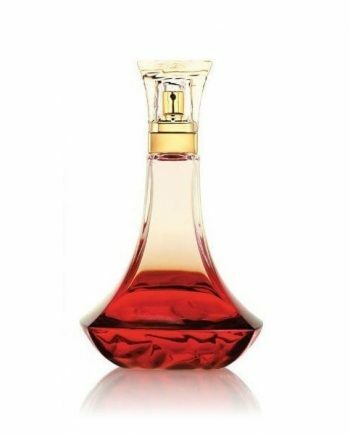 It is composed of top notes of Red Vanilla-Orchid, Magnolia, Neroli and Peach with passionate heart notes of Honeysuckle, Almond and Musky Cream. The base notes are Sequoia Wood, Tonka and Amber. 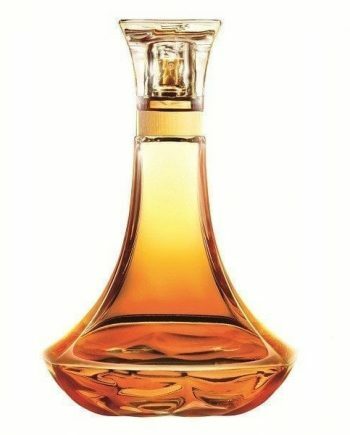 The predominant note is Peach and the scent is medium to long lasting. It is the perfect scent for any night out. This set contains an Eau de Parfum 30ml, Body Lotion 75ml an Shower Gel 75ml.